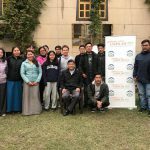 DHARAMSHALA: A two-day training for trainers program has begun at Nyatri hall for 17 personnels from Department of Information and International Relations (DIIR), Central Tibetan Administration. The inaugural session of the workshop was attended by DIIR Secretaries Sonam Norbu Dagpo and Dhardon Sharling. In his inaugural remarks, Secretary Sonam Norbu Dagpo spoke about the importance of having an in-depth understanding of the Middle Way Approach, as it’s the official policy of the Central Tibetan Administration to resolve the Tibet issue. He further said, as a Tibetan bureaucrat and staff of DIIR, which is the information wing of the Tibetan administration; it’s even more important to understand the concept as they have to explain it to others. 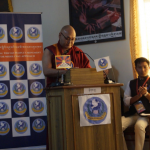 Secretary Dhardon Sharling spoke about the importance of learning Tibetan history to set the context and narrative to effectively advocate for the Middle Way Approach. 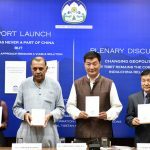 She noted that even though it has been decades since the Middle Way Approach has been declared as the official policy of CTA, there is still a dearth of knowledge about the approach among the public. 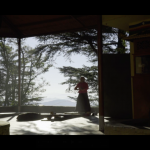 “It’s high time that we raise as much awareness about the Middle Way Approach as possible. 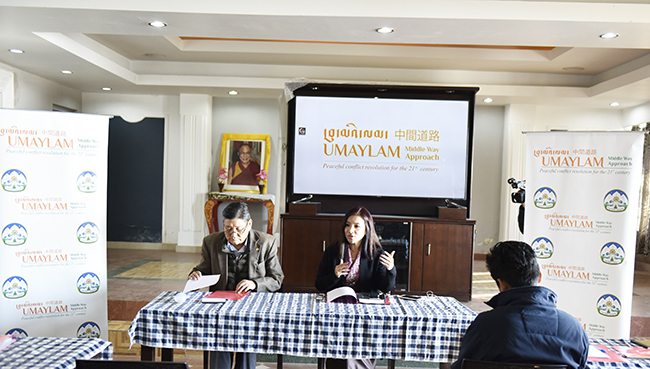 There should be a groundswell of support from the public for the approach which is CTA’s official policy to resolving the longstanding issue of Tibet” she said. The two-day training is based on an interactive, activity-based learning and information sharing with regard to the relevance of Middle Way Approach as a realistic conflict resolution strategy. The training is being facilitated by Kalden Tsomo (UN and Human Rights Officer) and Jamphel Shonu (Editor-in-Chief of Tibet.net) and organised by Sonam Sangmo, head of MWA desk of DIIR. 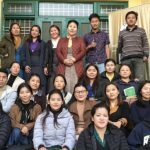 The training is a part of DIIR’s effort to create champions of dialogue equip trainers with the right skills who will spearhead the campaign to spread awareness about the essence of the Middle Way Approach (Umaylam) among Tibetan youth.